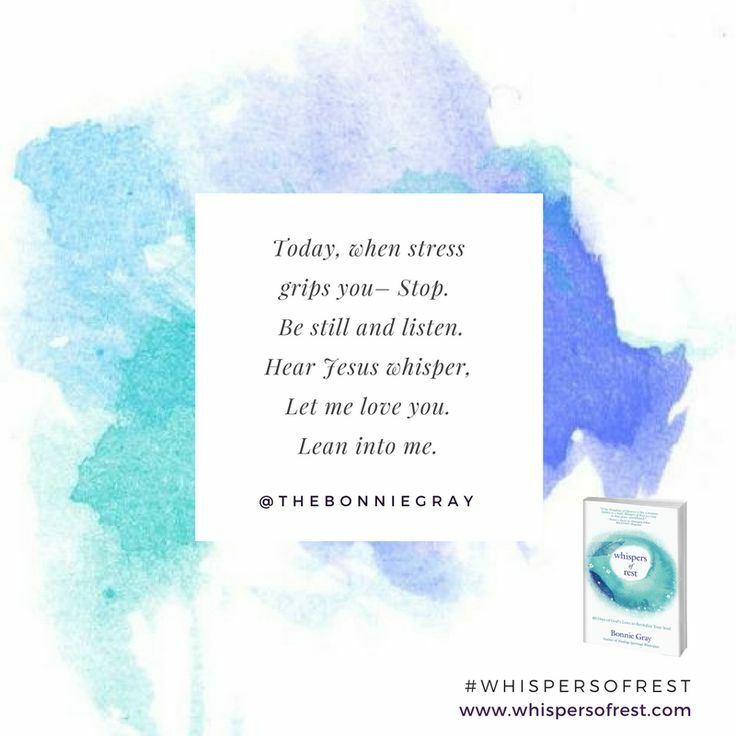 Today, on my 30th Wedding Anniversary, Bonnie Gray's book, "Whispers of Rest" launches. I have been privileged to be able to preview the book and participate in a 21 day challenge. To be completely honest, I did not do every day of the 21 day challenge...yet, the days I did participate in lifted my spirit and reminded me the value of rest. God has been revealing rest to me for the last 4-5 years. 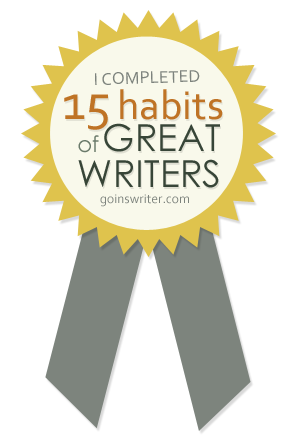 The author, Bonnie journeyed with Jesus for 3 years while writing the book. 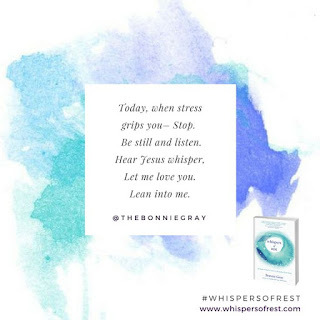 I knew Bonnie from her first book, "Finding Spiritual Whitespace" and both recommended and gave as gifts. If you haven't heard of it go check it out. 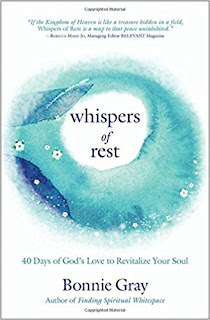 There is only one issue, which I would be remiss if not mentioned: Bonnie says the only things needed to accomplish the 40 day journey is a journal, a quiet corner where you can't be interrupted, and desire....but doesn't mention a bible or bible app. This doesn't mean I would not recommend the book...I would say grab your favorite bible app and enjoy the journey. I have seen Bonnie's heart and she has a great love of Jesus.